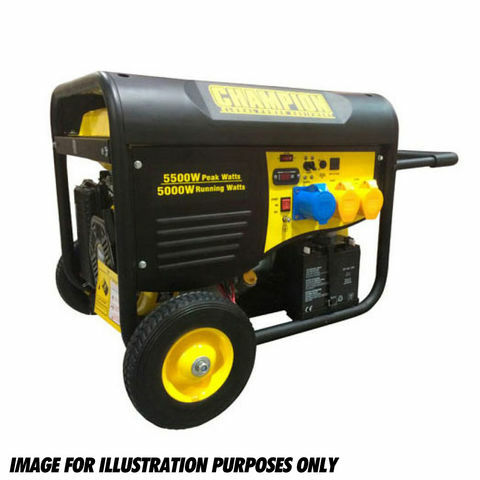 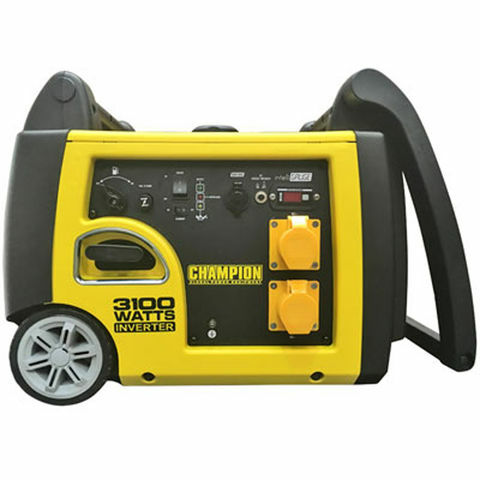 This generator has a 25 litre fuel tank this unit can run up to 10 hours at 50% load. 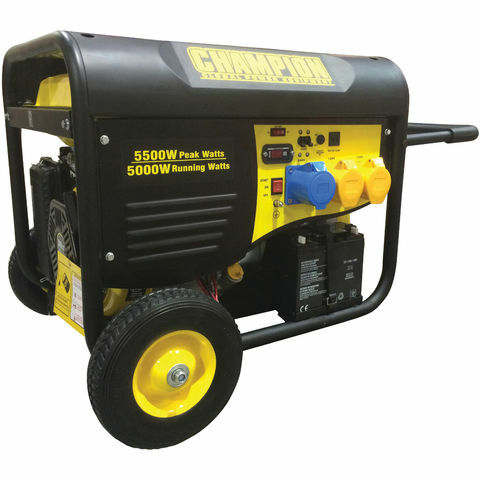 Our OHV engine is equipped with a low oil shut-off sensor and designed for long life and easy maintenance. 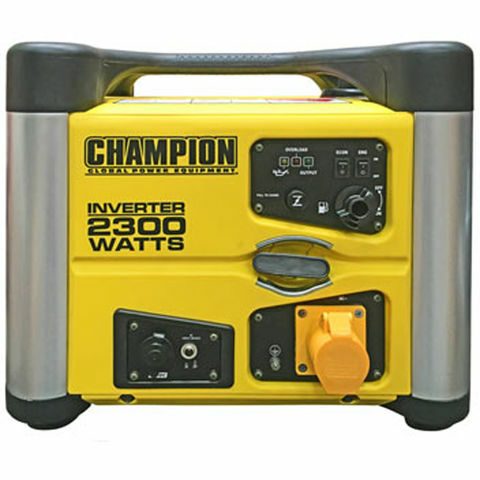 This unit is ideal for RV's, trailers, traveling, power tools, jobs around the house, or home back-up power during emergencies.